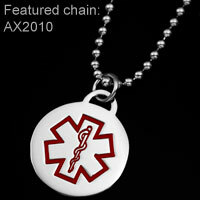 [This round medical charm or pendant can be engraved on back.] 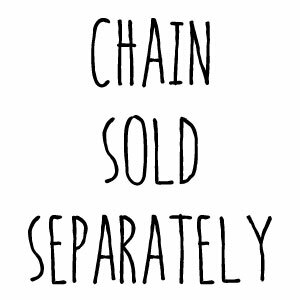 Charm is 3/4 inch. 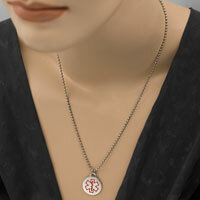 [See next page for chains and necklaces to fit this once you add item to cart.] 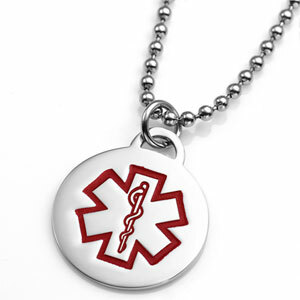 Made of 316L surgical stainless steel.